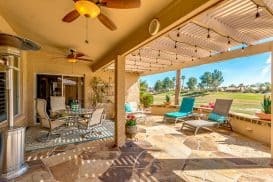 Retirement in Arizona is all about a Resort Life Style-YOURS! 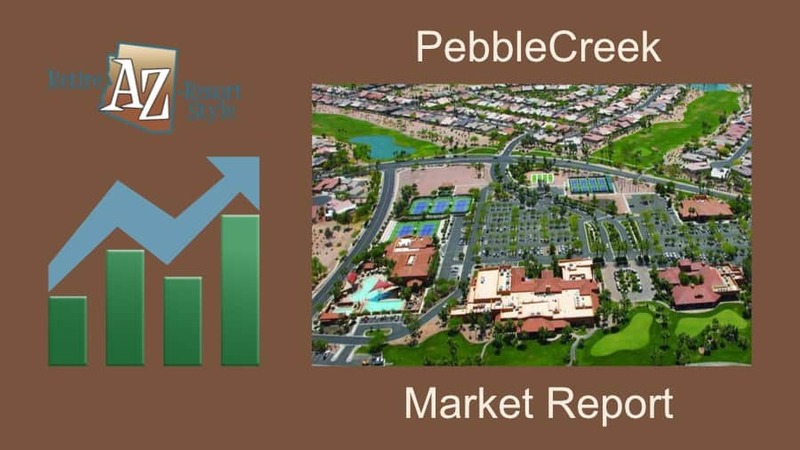 How is the Phoenix Retirement Community Real Estate Market? 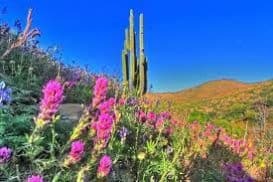 Wildflowers in Sun City West Delight! 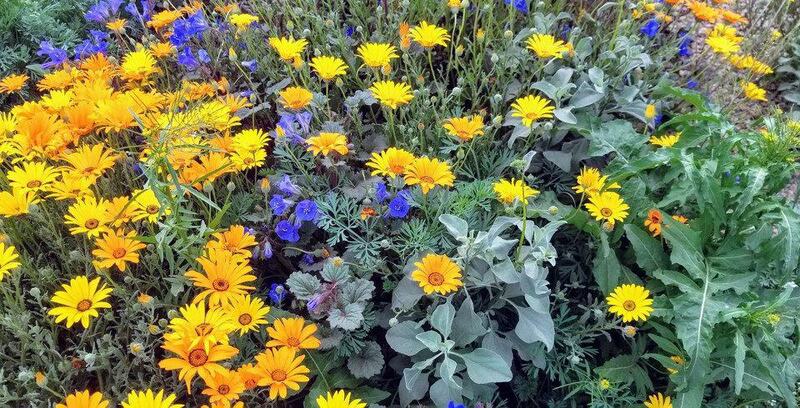 Lots of rain this year brought out the wildflowers early. 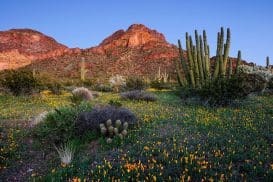 One of the entrances to Sun City West is filled with these beautiful wildflowers. 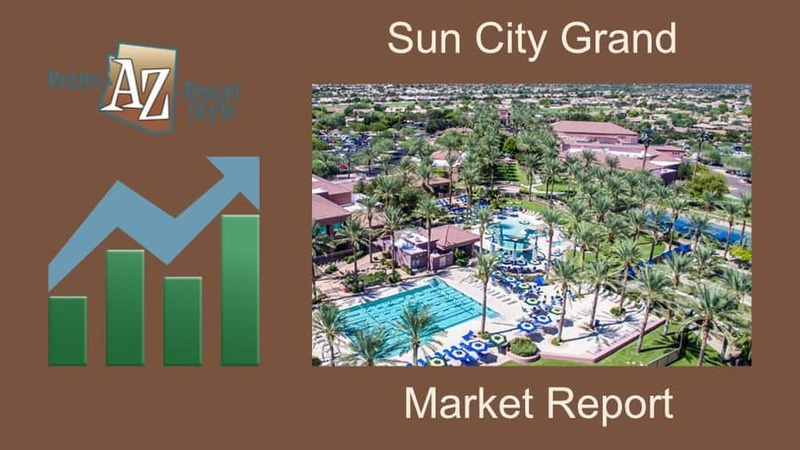 To find this spot..
Sun City Grand Market Report December 2018. 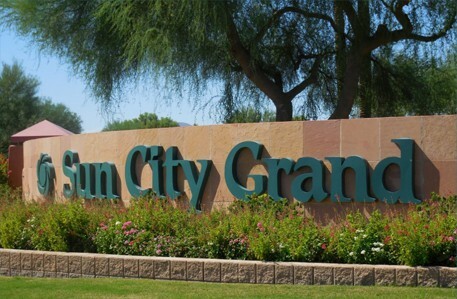 Pending Listings down over 50% in Nov. Plus find out the top months to buy or list and sell your home in Sun City Grand. We would highly recommend Sharon Rowlson to any buyer who needs a great realtor. 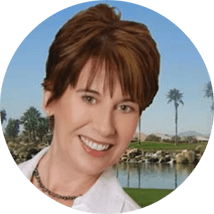 Sharon will work for YOU and you won’t find anyone who will work harder to help you find your home whether it be a permanent home, or 2nd home. We have been in our new 2nd home in SCW for one month. We are thrilled with our choice and thank Sharon for all her help in making this happen. The process of selling a house is always stressful. Sharon Rowlson took a lot of that stress away from us. She worked so hard, going above and beyond her usual duties. Sharon kept us up to date with the competition in our area. 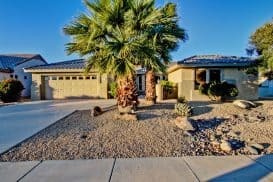 She put together a great MLS listing. Sharon arranged for beautiful photos to be taken of our house, a handyman to take care of the little things that had to be fixed and even a cleaning lady to clean the house after we had left. The official paper work was done without any problems and always carried out in a precise and efficient way. We would highly recommend Sharon She is a competent, helpful, efficient, happy person who led us through the selling process with no problem. 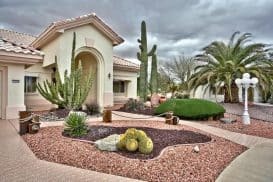 Sharon Rowlson was very helpful not only in finding us our future retirement home but also finding us a home that would produce some income as a rental. 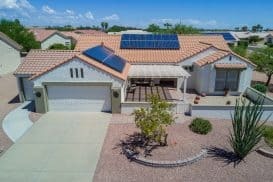 Because we are real estate professionals ourselves we knew we would be comparing the service we would receive to the service we give our customers. 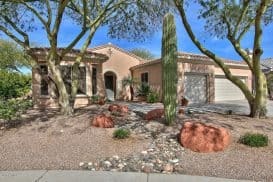 Sharon exceeded those expectations by finding our new home within 1 week, handled all the closing details and set us up with professional home services. After our return to Minnesota she communicated with us to make sure that all the closing details were handled. 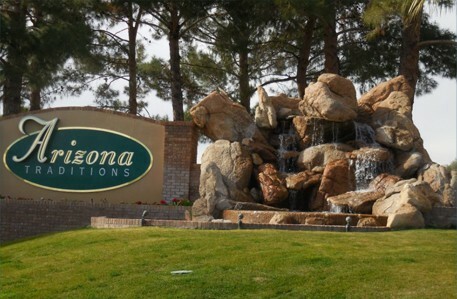 Sharon’s website was very easy to use to compare retirement communities so we could make an informed decision. Thank you for your help Sharon, we couldn’t have done it with out you! As an owner of a real estate brokerage, I know first hand the importance of having an agent that will spend the time helping a client find not only what they want, but also what they need. Sharon Rowlson, Realtor with Home Smart will do just that! Thanks for all your help finding our home in PebbleCreek. 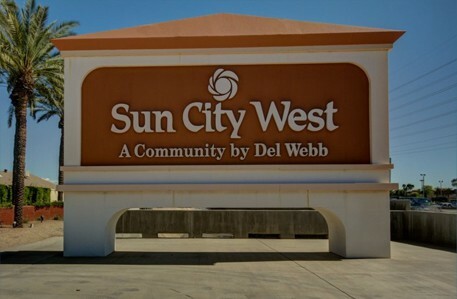 Just wanted to take a moment to thank you for all the hard work you put in on our behalf to help us find our second home in Sun City West. 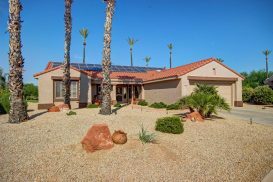 We have dreamed of the day that we might be able to have a home in a warm sunny climate. Thanks to you and all of your hard work that day has come. We thank you for all your hard work, your professionalism but most of all for your friendship. 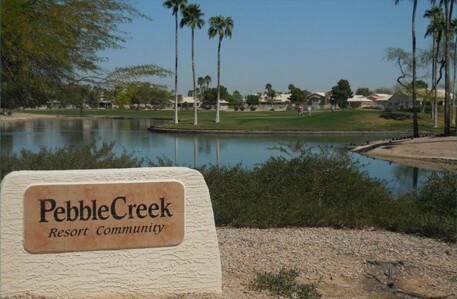 Retirement Communities in Phoenix Arizona are very popular with retirees from all over the country. 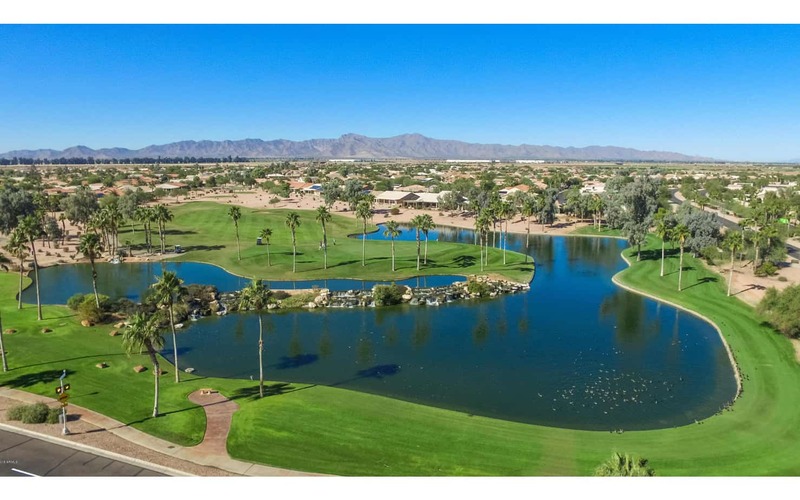 The promise of over 300 days of sunshine, mild weather, an active lifestyle, affordable real estate and a low cost of living attract many retirees to these 55 plus Active Adult Communities (note some communities have younger age restrictions). 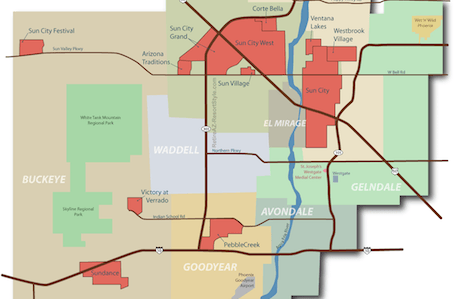 If you are considering retiring in Arizona the West Valley of Phoenix offers many retirement community choices. 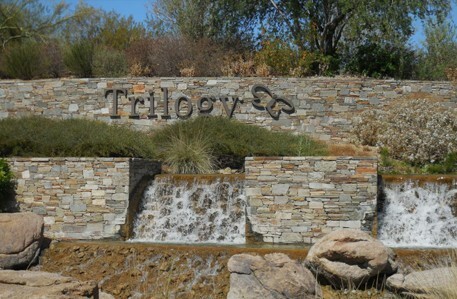 There is a community to fit everyone's budget, tastes and lifestyle. 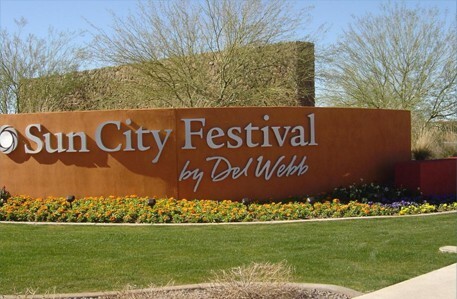 Here you will be able to explore some of the top Phoenix active adult retirement communities the valley of the sun has to offer. 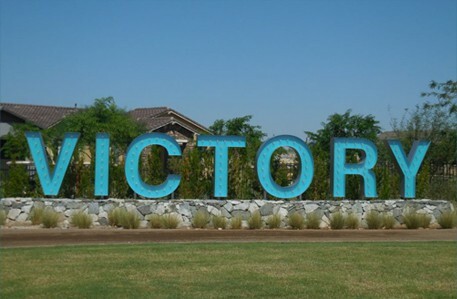 You can search for homes using one of the best property search tools available. It's the same one REALTORS use. 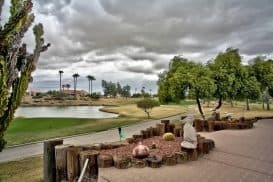 We are a bit different from your average retirement community real estate agent as we specialize in all the West Valley Phoenix retirement communities’ not just one. 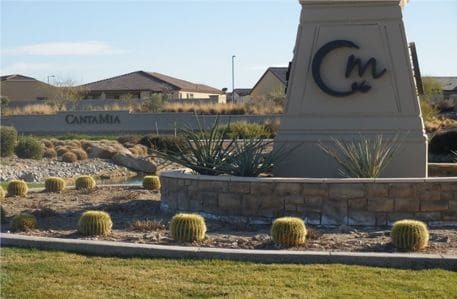 So if you are not sure which community is right for you, we can help you decide, based on your criteria. 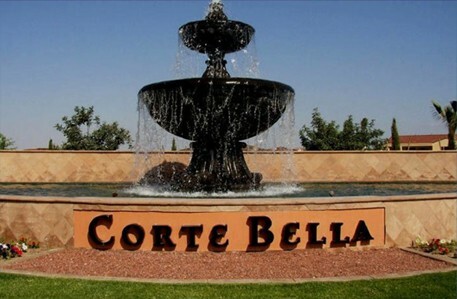 If you know which retirement community is perfect for you that's great. We can then help you with the rest of your buying criteria. We also try to make things easy for you by giving you lots of great information. We always love to hear from you so call or email us with your questions or comments. 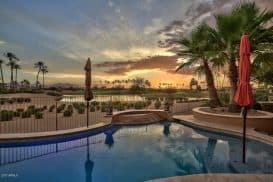 Active adult living in Phoenix Arizona is all about a resort lifestyle, YOURS!